How are Extroverts and Introverts different? What are some common reactions, coping skills, or misconceptions? If you make your boss also be your therapist on company time, do you pay them or do they pay you? 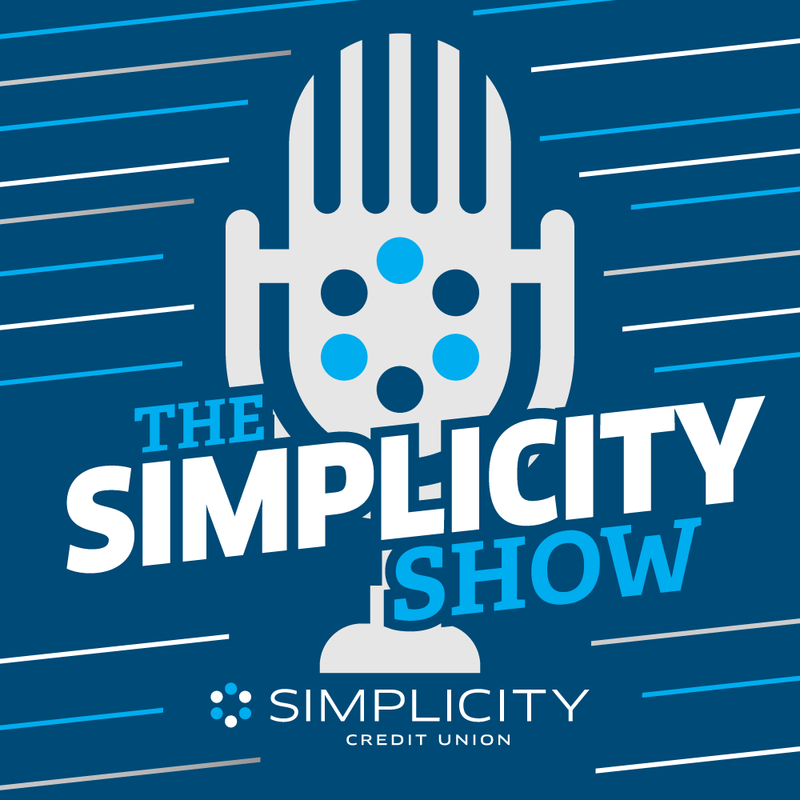 These are some of the answers we looked for on this episode with our special guest (and Captain of the Marketing Ship at Simplicity CU) Ben Bauer. Whether you're an extrovert, intovert, or just curious how those two personalities can work together to get things done, you'll learn something if you give us a listen.